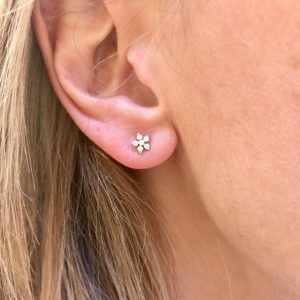 Super cool and super easy to wear! 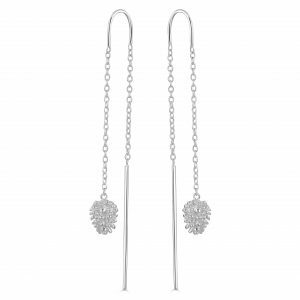 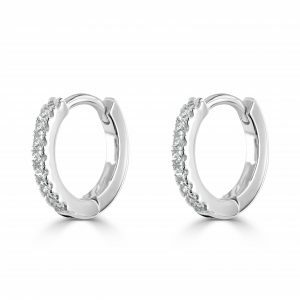 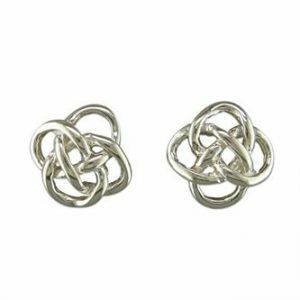 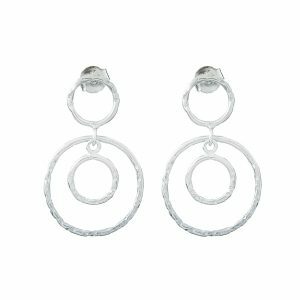 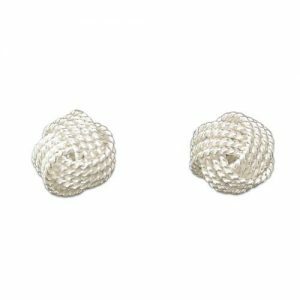 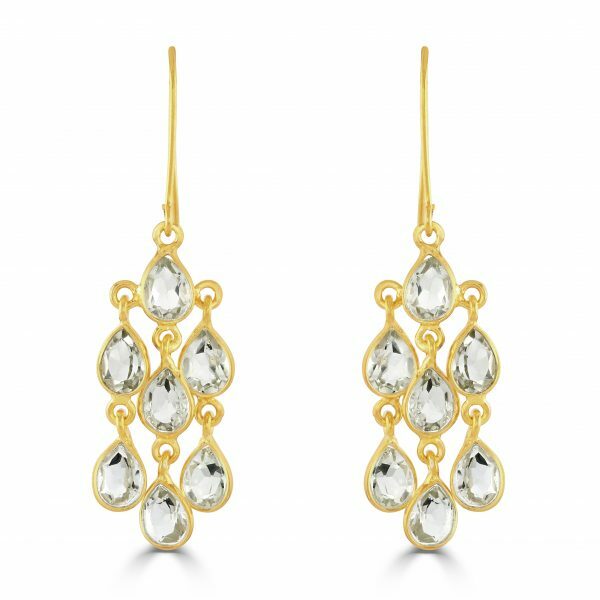 Enjoy these cascade earrings as part of your wardrobe to bring that stylish statement to any outfit. 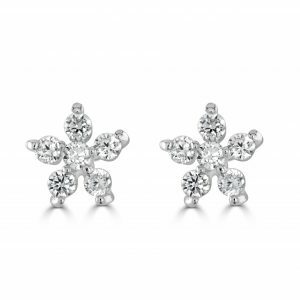 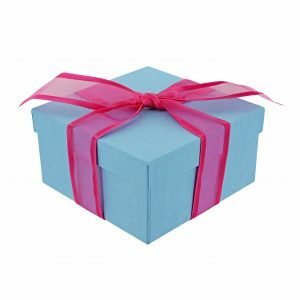 Like all Flutterby jewellery, these earrings will arrive with you beautifully gift-wrapped. 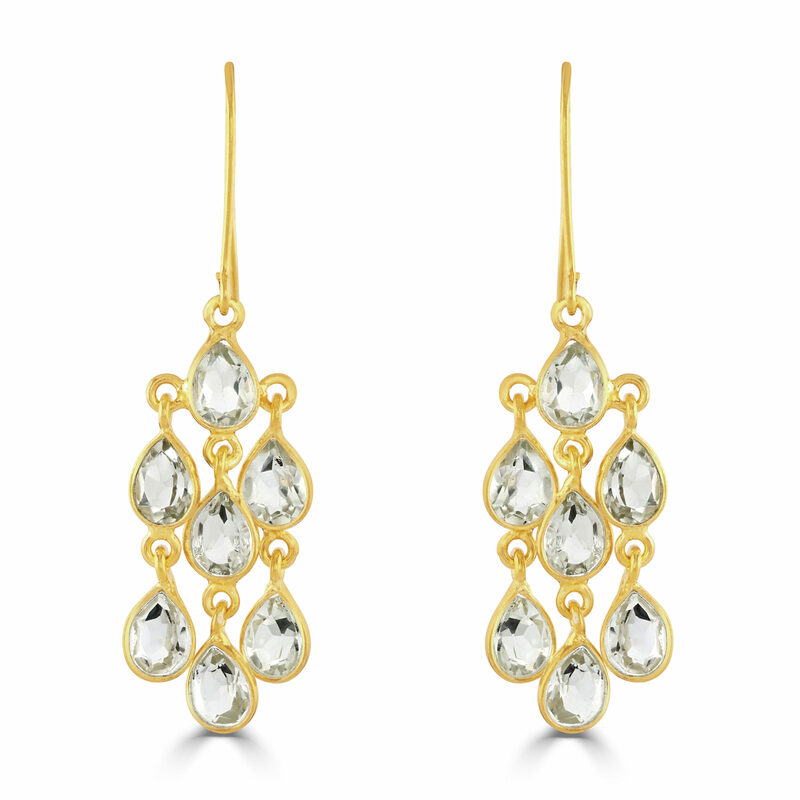 Shop these Gold Cascade Earrings. 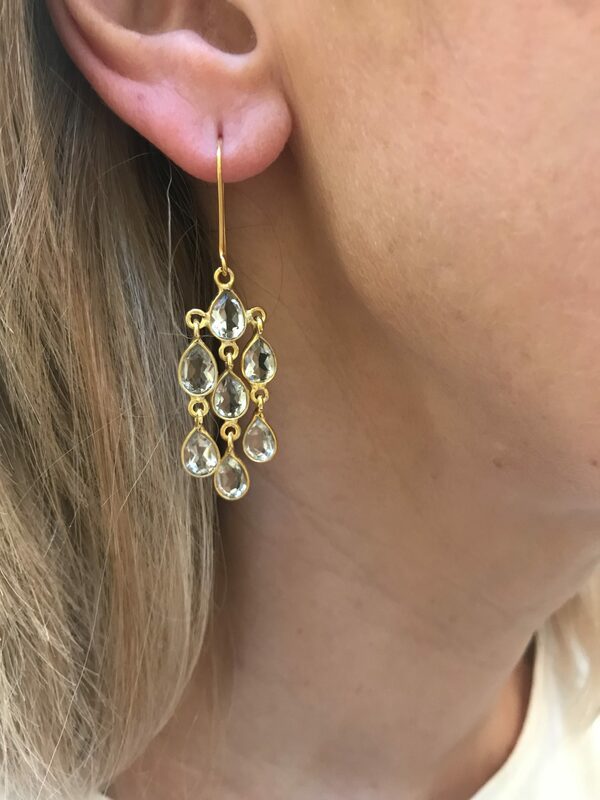 We are so excited to have these gold cascade earrings available on our website. 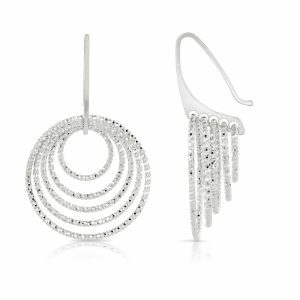 These are truly stunning earrings. 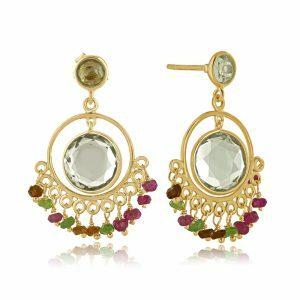 Designed to make a statement but not to overpower. 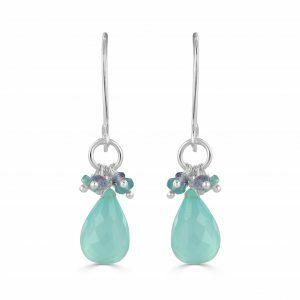 The beautiful faceted green amethyst stones catch the light and provide the merest hint of warmth colour. 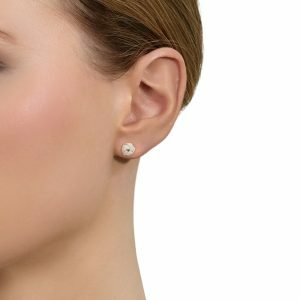 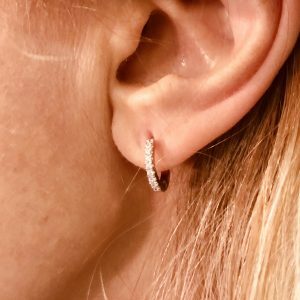 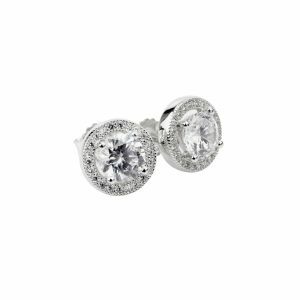 Enough to blend beautifully and tone and provide interest but not so much as to make them anything but the easiest earring to match with outfits. 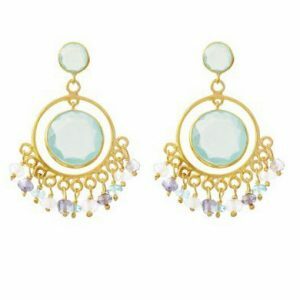 They are the perfect party earring! 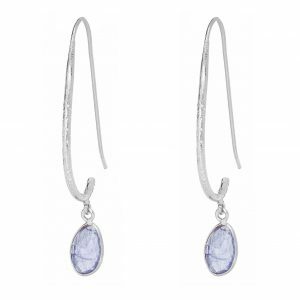 Also available: our Aqua cascades in silver – which are the same style with iolite, amethyst and faux blue topaz in silver.